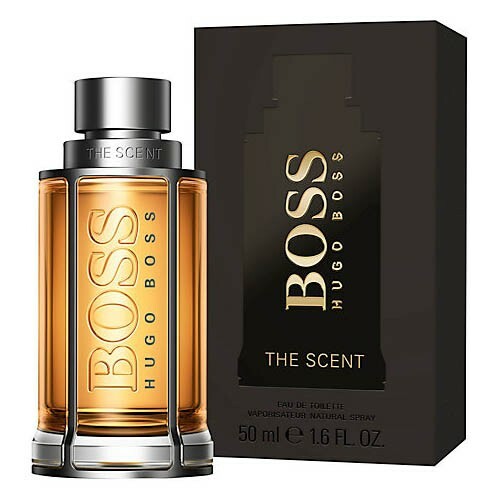 Hugo Boss launches the new masculine fragrance Boss The Scent at end of August 2015. “Slow, steady, tense with anticipation, the BOSS way of seduction is an art, which finds a perfect balance between confidence and nonchalance. Tapping into what women really want, it is a masterful orchestration of all the senses. It lasts and is not easily forgotten. “ The composition begins with a spicy note of ginger. Maninka fruit is mixed with tones of lavender in the heart to create a sensual scent. Intensive leather accord that makes the base symbolizes magnetic masculinity.